AMAZING DEALS JUST FOR YOU! All projects are undertaken with a fast, efficient service in mind which is why we hold vast stocks ready for you. 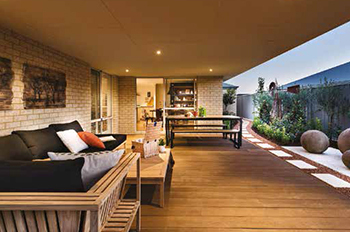 Cost effective and high performance composite decking in stock now. Find out more about the benefits. 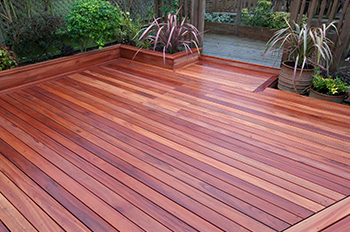 We provide high quality hardwood timber decking to create durable and low maintenance decks. 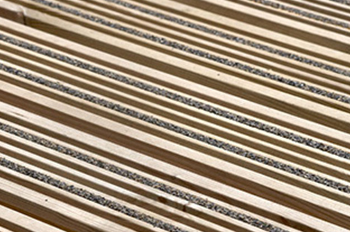 Smart Decking Supplies stock a large range of softwood decking from trusted manufacturers such as Q-Deck & Q-Shades. 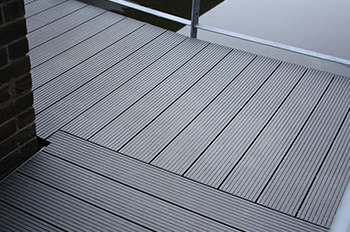 We stock a range of commercial non slip decking in a range of different colours and styles. 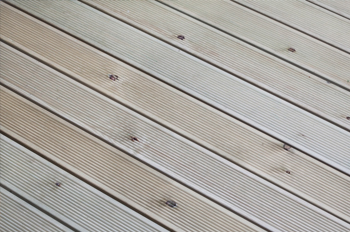 We stock a range of premium quality Accoya decking products. 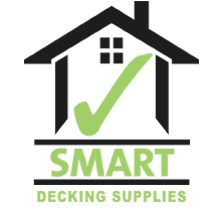 Our team will help you find the perfect solution for your project. 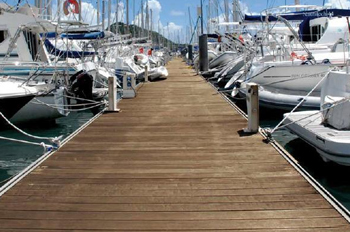 We stock a large range of non-slip, marine friendly decking available in a range of different colours and styles. 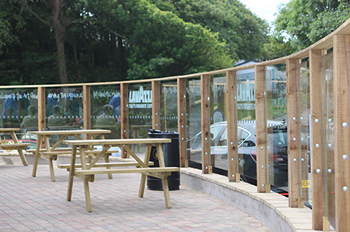 High quality balustrades and balconies supplied by Smart Decking Supplies to enhance your property. 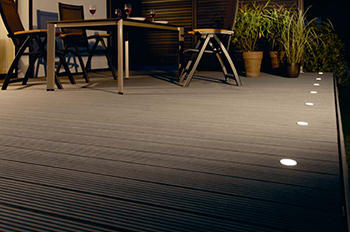 Enhance your deck with our stunning selection of high quality lighting. 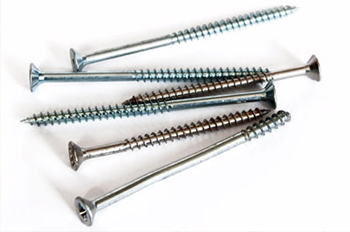 We stock a range of high quality fixings from trusted manufacturers such as screws, fixings, nails and fasteners.